Personal safety must always be the top priority in your working life. 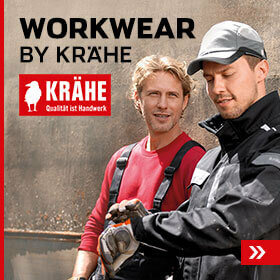 KRÄHE is your competent partner for safety wear to keep you safe. 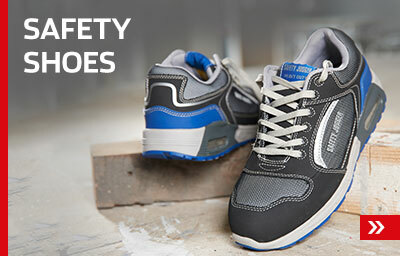 You can rely on our first-rate combination of functionality, comfort and safety. Our wide range includes numerous models of high visibility jackets. We offer hi-vis functional jackets, winter jackets, softshell jackets and vests. KRÄHE also has matching hi-vis trousers, shirts and head protection products. 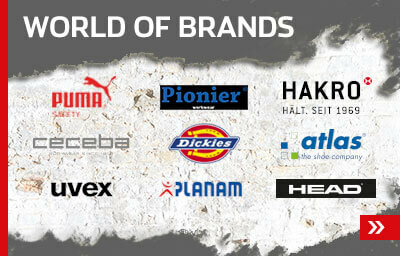 You will find a wide range of products and top brands in our online shop 24/7. Your hi-vis jacket will arrive very soon at your home or business address.